Generator Electrical Installation is just as important as the placement of the generator, even more from the safetey point of view. 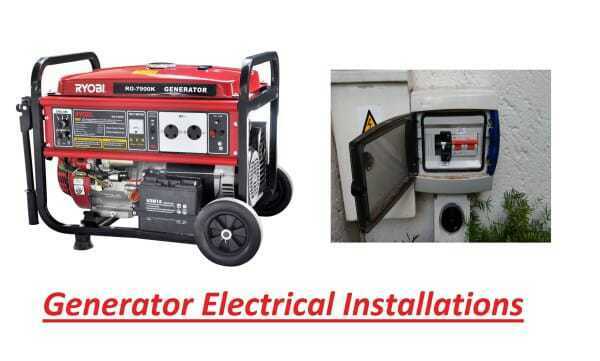 On small generator sets a good quality extension cord can be used to power small items (outdoor use,camping etc…) but when it comes to the larger generators (used to supply Homes,Office) their requirements are different. Correct electrical cabling supply from Generator to the DB. 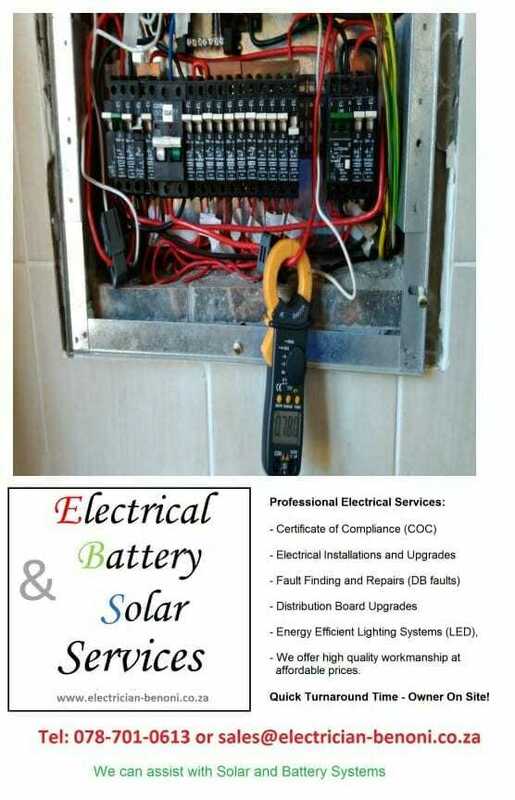 EBS Services can assist with a full installation of the Change Over Switch System. 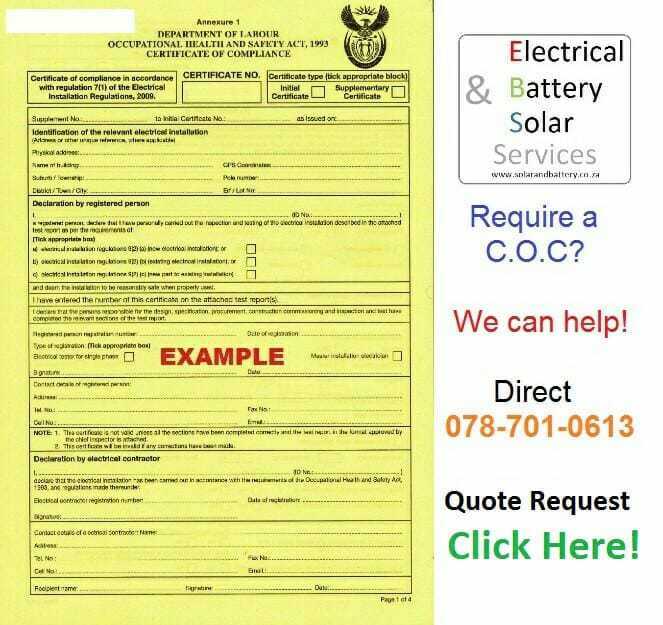 -Supply cable (from Distribution Board to Generator etc) – Indoor/Outdoor.